SINGLE FAMILY RESIDENCES FOR YEAR ROUND ENJOYMENT. FEATURING A FARM TO TABLE CONCEPT. RESIDENCES STARTING FROM UNDER $700,000. 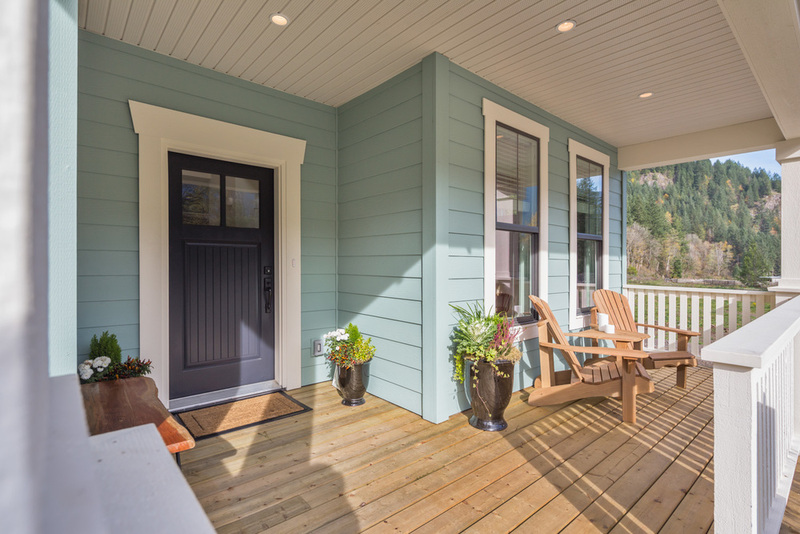 If you dream of owning a brand new home by the lake, surrounded by stunning vistas that conjure up a sense of freedom, calm, and being in the right place, now is the time to experience Creekside Mills at Cultus Lake. 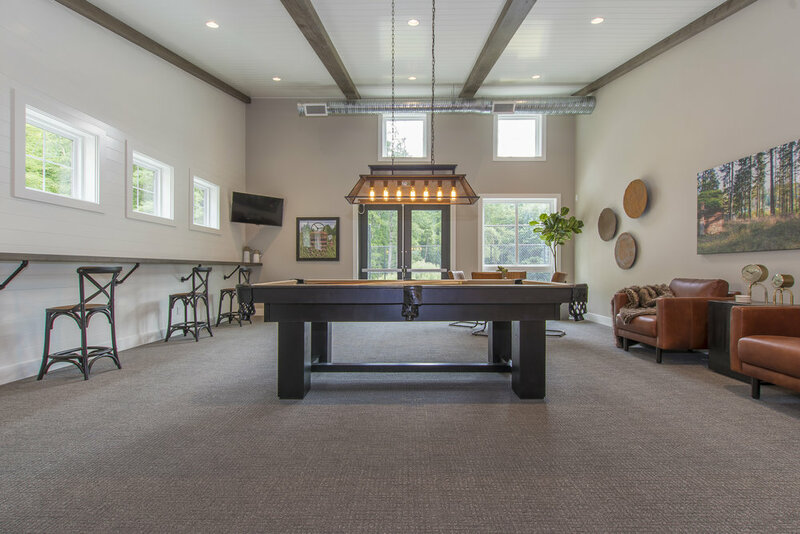 Created as a place where friendships grow and families gather, Creekside Mills at Cultus Lake fosters a rich outdoor lifestyle to be enjoyed year-round by its owners. Surrounded by lush forested mountains, a bountiful orchard and vegetable gardens, a first class amenity building, and the tranquil beauty of the lake, time slows and is fully enjoyed at Creekside Mills. A 79-acre private, gated community of modern country-style homes, Creekside Mills provides a unique purchasing opportunity to live near the lake full-time, or escape the city centre for some rest and relaxation when needed, either without sacrificing the little luxuries of comfort and amenities. Comprised of 129 sophisticated residences, these single-family detached homes have been thoughtfully designed as primary residences, available in a variety of well-appointed two, three and four-bedroom layouts. This new community is a creative step above the more traditional cabins or cottages for sale in the area - instead it offers comfortable year-round living without sacrifice, alongside a farm-to-table concept, fostering a healthy, active lifestyle and strong community bonds. 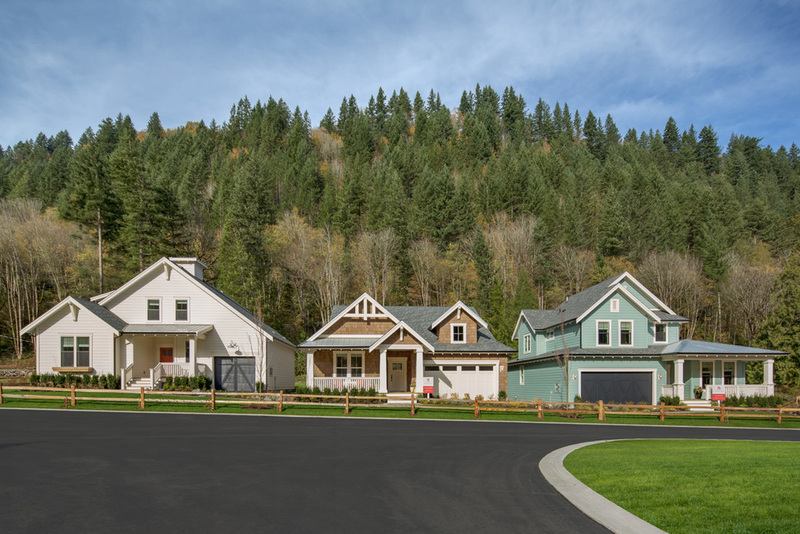 Developed by the Van Geel family, founders of Frosst Creek Developments Ltd. and the creators of The Cottages at Cultus Lake, Creekside Mills at Cultus Lake is located on one of the premier parcels of land in Southern Cultus Lake. Learn more about the Van Geel family. Nestled in scenic Lindell Beach, just south of Chilliwack, BC and only 90 minutes southeast of Vancouver, BC, Creekside Mills at Cultus Lake is a community with a pulse, full of new friendships and growing families. It’s a place where you know your neighbours and where children, and grandchildren grow up together; a place where families gather to celebrate life’s milestones and holidays; a place where the fondest memories are made and will last a lifetime. The Van Geel Family invites you to learn more about this truly unique community. Register today to be added to our priority registration list.